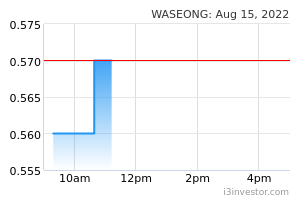 Wah Seong Corporation may rebound higher after it continued holding above the MYR1.20 support. This close has sent the stock to its highest close in more than a month, thereby enhancing the positive sentiment. A bullish bias may appear above the MYR1.30 level, with an exit set below the MYR1.20 threshold. Towards the upside, the near-term resistance is at MYR1.40. 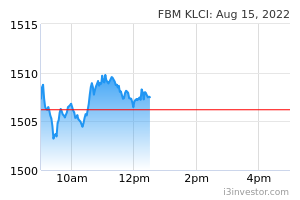 This is followed by the MYR1.50 level.